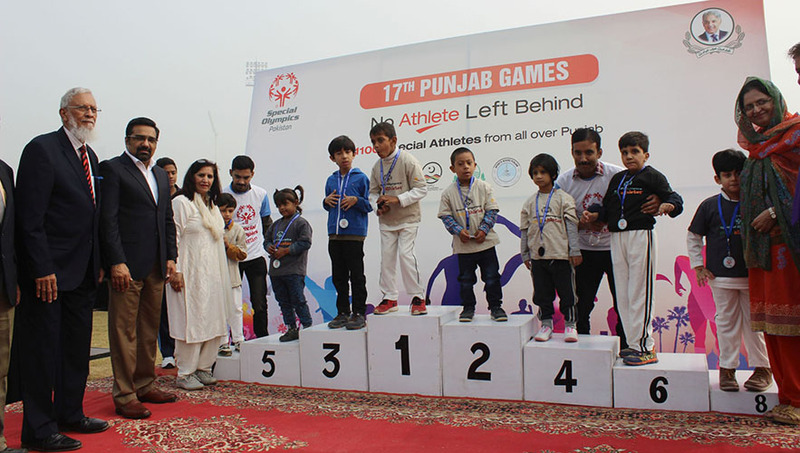 LAHORE: The 17th Punjab Special Olympic Games were officially inaugurated at Punjab Stadium on Wednesday.The Special Olympic Games are being held under the auspices of Sports Board Punjab, Special Olympic Association Punjab and Special Monitoring Unit (SMU) and will continue till November 10. Around 1100 special students from 30 schools and colleges are participating in the 3-day games. In a separate event three special athletes who were winners at the 2017 World Winter Games in Austria were honoured. – special people are important part of our society. “Disabled boys and girls have equal rights to utilize sports facilities of the province,” He lauded the passion of special students of various schools and colleges. 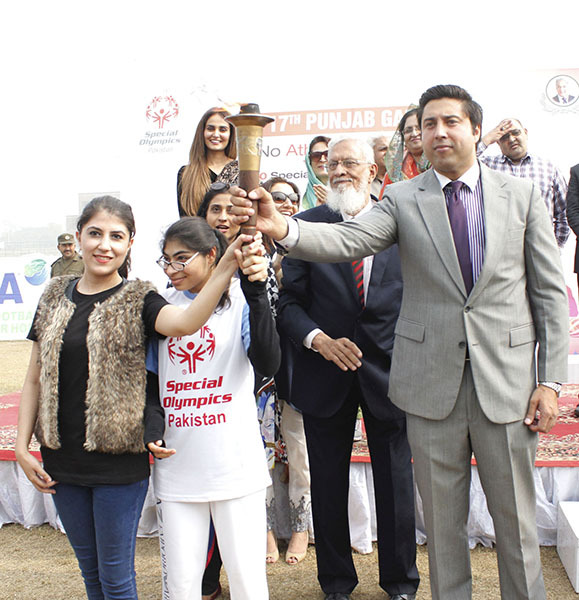 – “It’s nice to see hundreds of male and female special students taking part in games like Athletics, Basketball, Badminton, Soccer, Cycling, Football, Table Tennis, Powerlifting and Swimming in a major event like Punjab Special Olympic Games,”. – “Win or lose doesn’t matter in the games. All the participating special players are winners. They are our heroes and we are proud of them all”.